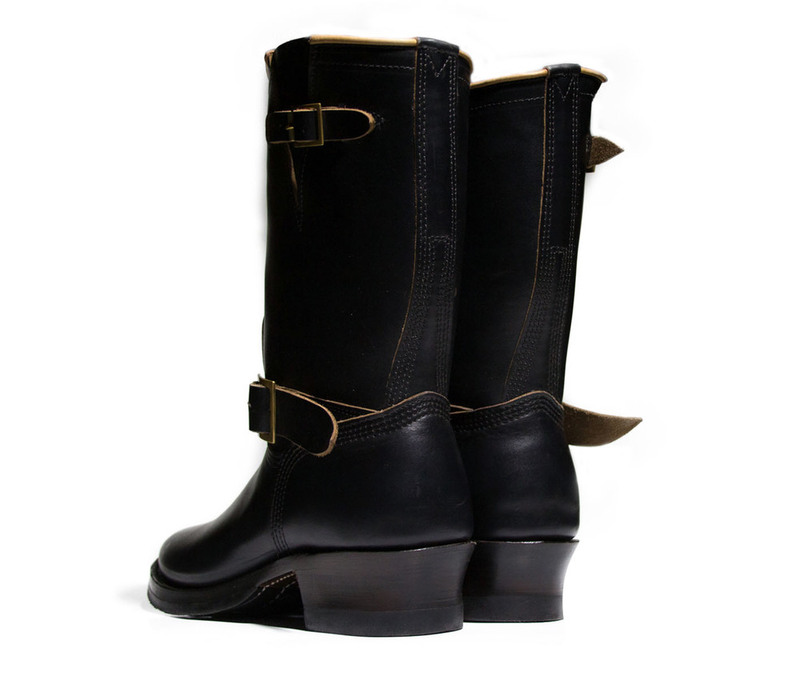 The boots are handmade from Horween horsehide strips located from the thicker back half of the horse hide that is situated between the horse front and the cordovan shells. 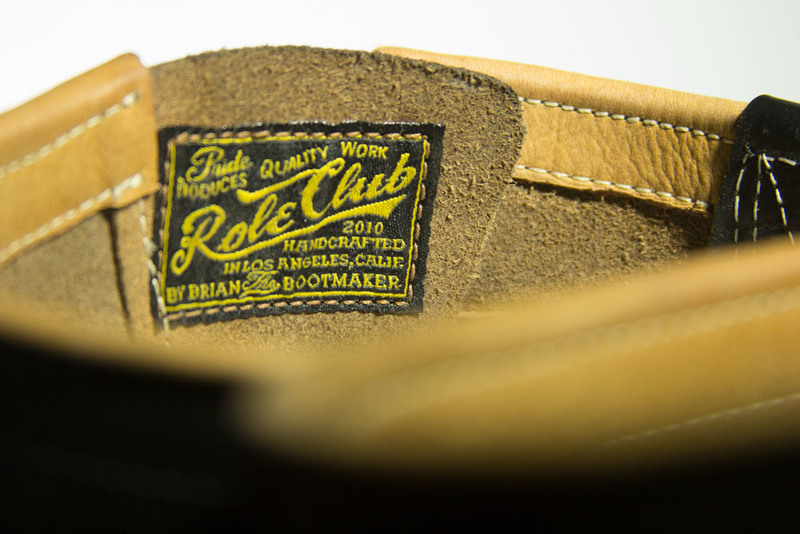 The horsehide strips have to be handpicked to meet the required dimensions to be able to craft a pair of engineer boots. -Horween CXL Horsehide 4/5 oz. Please fill out the Boot Inquiry Form and you will be informed your position on the waiting list. Due to the low volume handmade process, there will be a 6-8 week wait to complete your order.